Scholling Fish Near Reef In Red Sea, Egypt. Stock Photo, Picture And Royalty Free Image. Image 4306316. 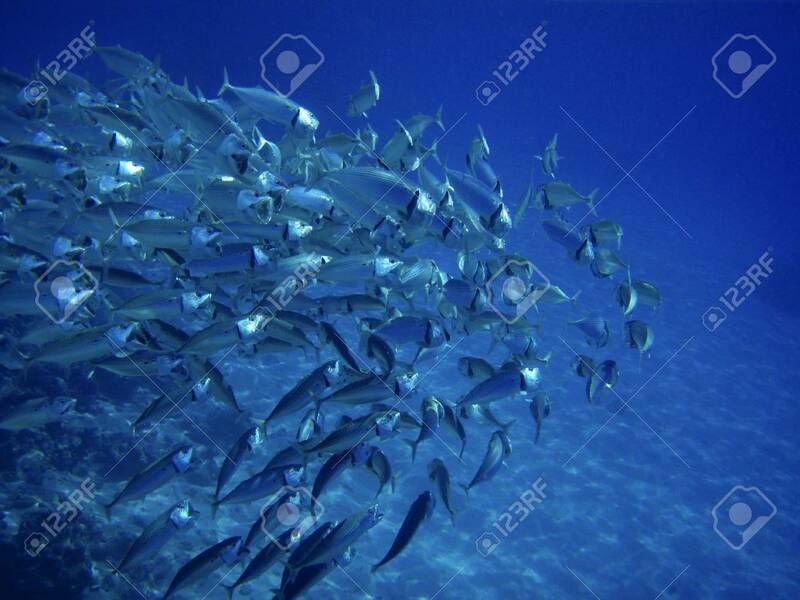 Stock Photo - Scholling fish near reef in Red Sea, Egypt. Scholling fish near reef in Red Sea, Egypt.